Every Marvel movie fan on the planet knows that Avengers: Endgame is coming in April, following up on the cliffhanger we all saw in Avengers: Infinity War. This flick brings it all together, with the remaining Avengers who made it through alive out to band together to stop the evil Thanos (James Brolin) from taking over the universe. Stars you will see this time out include Brie Larson, Chris Evans, Chadwick Boseman, Chris Hemsworth, Paul Rudd and many more. 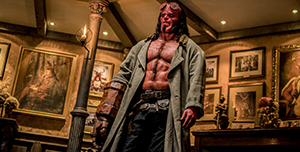 Hellboy, the half-demon comic-book hero, returns to the big screen after a 10-year hiatus with a new actor inside the bright-red body that boasts super-strength and disease immunity (among other powers). Stranger Things TV series regular David Harbour stars, taking over from Ron Perlman, in this wild, half comedic, half otherworldly serious tale that pits Hellboy against an ancient sorceress (Milla Jovovich). Expect lots of action and a pretty outrageous plot full of special effects here. He first appeared in a comic book in 1940, when seven-year-old Billy Batson discovered that by yelling “Shazam!” he would be transformed into a superhero named Captain Marvel who was still a kid inside. Now that DC Comics duo, Batson and Shazam! (as his alter ego is now named) star in a fun tongue-in-cheek take on the action-hero genre. 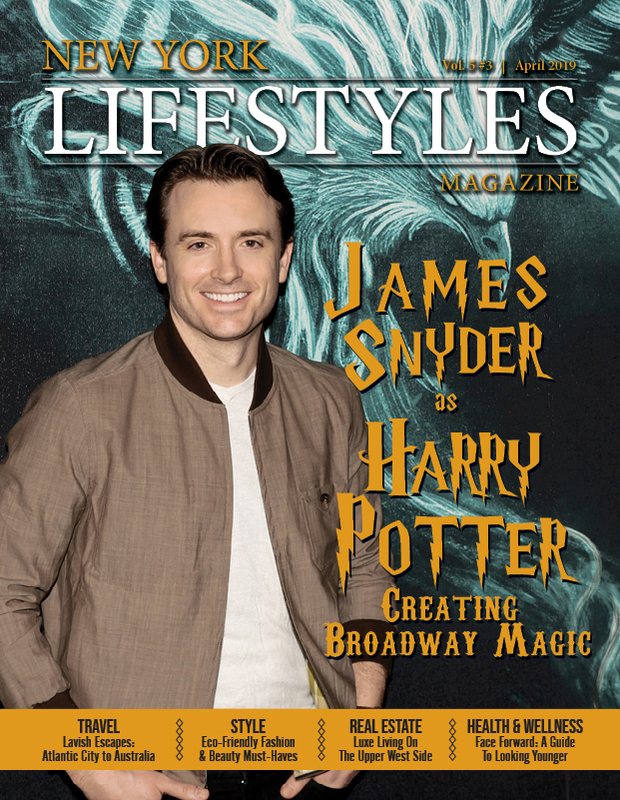 Billy is now a teen; the seriously charming Zachary Levi (Chuck, The Marvelous Mrs. Maisel) brings Shazam to life; and Mark Strong brings the requisite evil needed into the goofy mix. The newest stop-animation flick from the genius minds at Laika, Missing Link is everything kids (and adults, come on!) love – a quest filled with funny lines, a famous adventurer out to solve one of the world’s great mysteries and a gigantic creature who is most likely the Missing Link of legend. With the voices of Hugh Jackman, Zoe Saldana, Zack Galifianakis, Emma Thompson and Timothy Olyphant, this one’s likely to join Laika’s Coraline, ParaNorman, The Boxtrolls and Kubo and the Two Strings as an animation classic. Disney Nature strikes again on Earth Day, with this charming look at Steve, a real-life penguin whose existence in Antarctica is a continuing adventure. In the same vein as Disney’s previous animal explorations (Bears, Chimpanzee), this combination of science study with a story of searching for the perfect mate while avoiding the pitfalls and dangers of the world around him strikes just the right balance of fun and learning for kids of every age. A remarkable story of a young boy and the pelican he rescues, Storm Boy is based on the best-selling and much-beloved Australian children’s book written by Colin Thiele in 1964. In this second filming of the story (which has also been adapted into a play), Jai Courtney stars as the boy’s gruff father and Finn Little and Geoffrey Rush share the role of Storm Boy, as a youngster and an elderly man. Red Joan is a fictional tale based on the story of real-life British traitor Melita Norwood, a scientist and civil servant who sold secrets to the Russians for more than forty years. Set mostly in post-World War II, this taut drama moves expertly between Joan’s life as a young woman (played by Sophie Cookson) acting as a spy to her older life, when she is found out and arrested. Judi Dench plays the older Joan, who recalls the whys of her successful deceptions. When actor-director Ralph Fiennes found his The White Crow lead actor, he couldn’t even speak English and had never acted. But Oleg Ivenko is a swooningly handsome professional ballet dancer, a Ukrainian based in Russia, and the perfect man to play Rudolph Nureyev, the legendary dancer who defected to the West from Russia in 1961. That’s at the center of this gripping drama that explores that seminal moment in Nureyev’s famed career.